During a recent trip to the cinema, a trailer for a film I have no real interest in started rolling. The usual dramatic phrases and ominous voice-over accompanied the panicked scenes and landmarks and my mind began to wander. That was until Tom Hanks appeared on the screen and brought me from my daze and forced my interest. 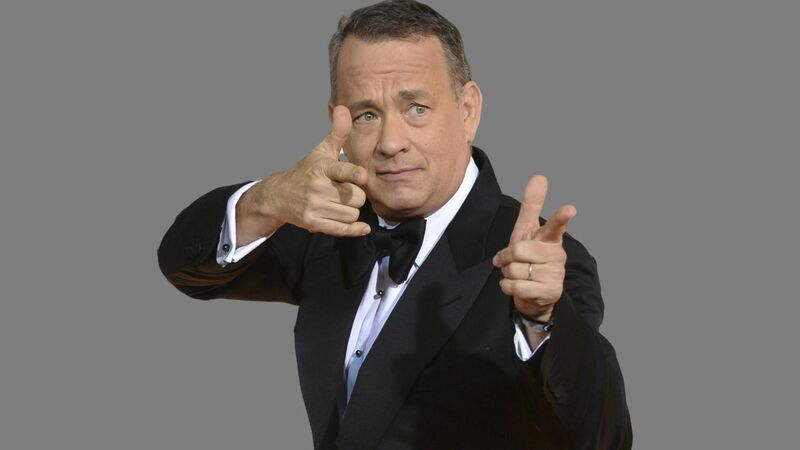 I wasn’t interested in Inferno before, but knowing that Tom Hanks was in it made me reconsider. It isn’t just Tom Hanks either. The film the trailers were accompanying was The Magnificent Seven, starring the other actor who will always persuade me to watch a film, Denzel Washington. These seem to be the only two actors who have this effect although there are others who are starting to have the same effect. It made me wonder why and it had to be more than just their performances. Lots of actors have put in great performances but don’t attract me to watch their films with just their presence alone. The key seems to be exposure and film choice. Both Hanks and Washington have reduced their film output so when they do release a movie, it feels more of an event. Couple this with the fact the movies they have released are usually very good and very rarely complete duds. Hanks is the perfect example of this. 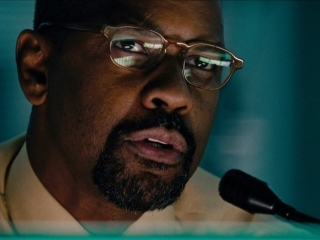 Recently he released Bridge of Spies, A Hologram for the King, Sully and soon Inferno. It seems that for every intriguing, dramatic and good movie he makes, you can let the poorer ones pass. More than that, you could be persuaded to watch a movie where he delivers a hologram technology to the King of a Middle Eastern country. It’s even easier to see this when you compare it to other actors who once had that and have started to lose it. The obvious cases are Robert De Niro and Al Pacino. Both actors are considered the greatest of their generation but over-exposure and poor movie choices have diluted their effect. De Niro makes movies as poor as Bad Grandpa or as passable as The Intern and you wonder where his drive, fire and passion has gone. Pacino is the same, making less movies but making duds like Manglehorn and Danny Collins, not bad, just boring! Compare that to Washington who has managed to create a career of dependable action-hero and good thrillers rather than water-down the image that made him famous with poor comedies or toned-down dramatic movies. Hanks and Washington are not the only examples. Leonardo DiCaprio is fast becoming the same, choosing great roles and only making movies sporadically. His movies are usually must-see although it wouldn’t hurt him to make something slightly lighter at some point. Is there any actors who can persuade you like Hanks and Washington? I agree with you about certain actors choosing only good films. However, there are also actors that say, “I do this kind of film for prestige and that kind of film for money.” I went to see Sully not only because of Tom Hanks but also because Clint Eastwood knows how to make a serious film. Dwayne Johnson is a good shout. Early on I was following his career, became difficult when he made Tooth Fairy though. I’m sure… just couldn’t bring myself to watch it. A good actress to follow but she has made some stinkers. I’d agree with all 3. Tom Hanks is still pretty prolific mind. Which female actor do you feel closest to? That one is harder to say really. I don’t have that one actress which seems to draw my attention. Closest at the moment may be Jennifer Lawrence as she is starting to create a credible career for herself.